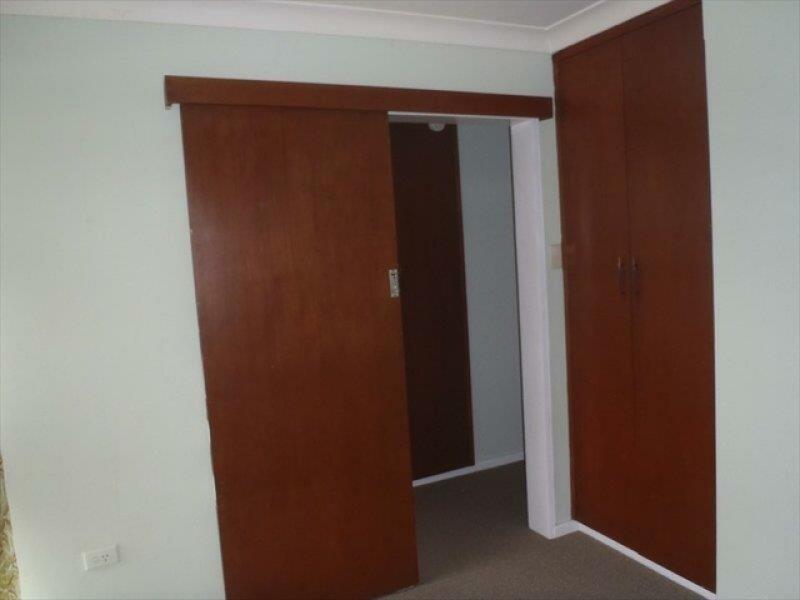 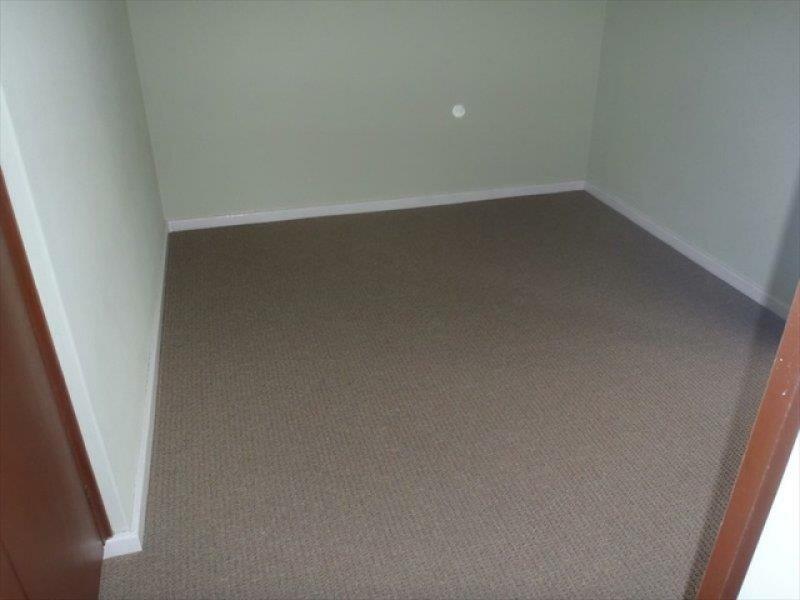 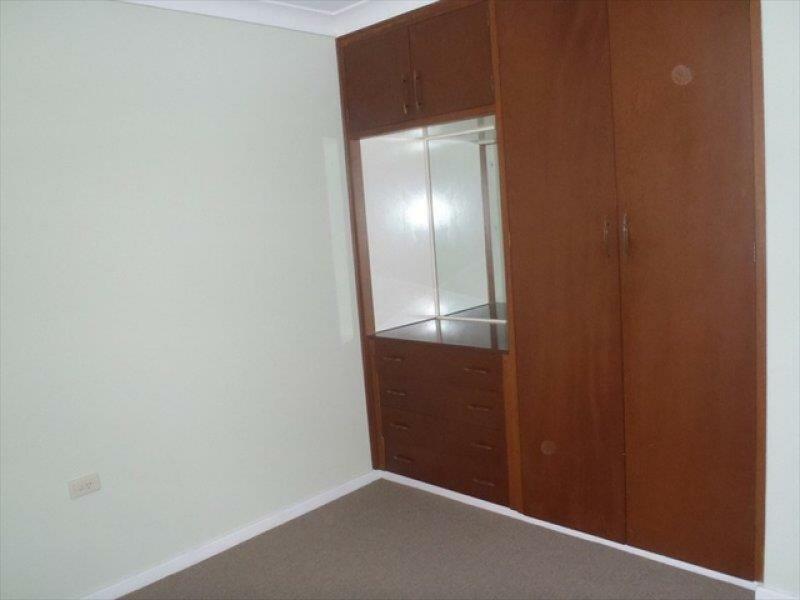 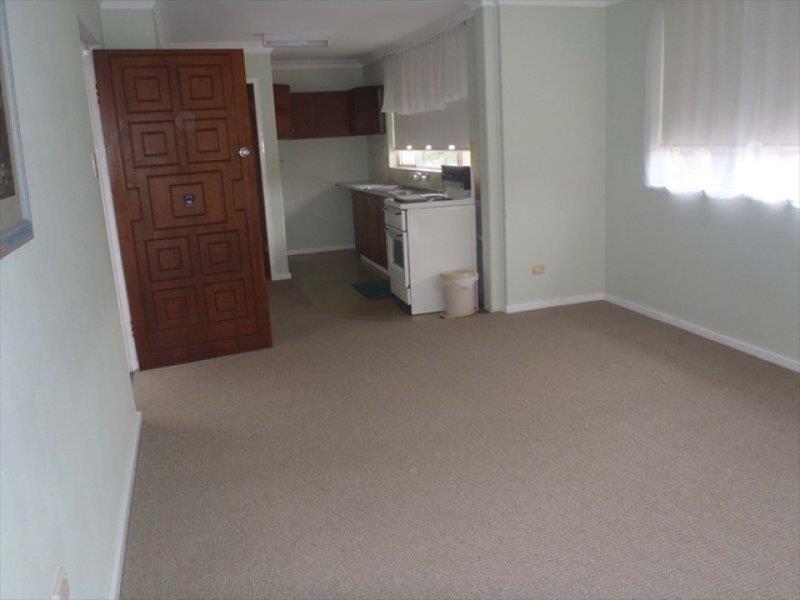 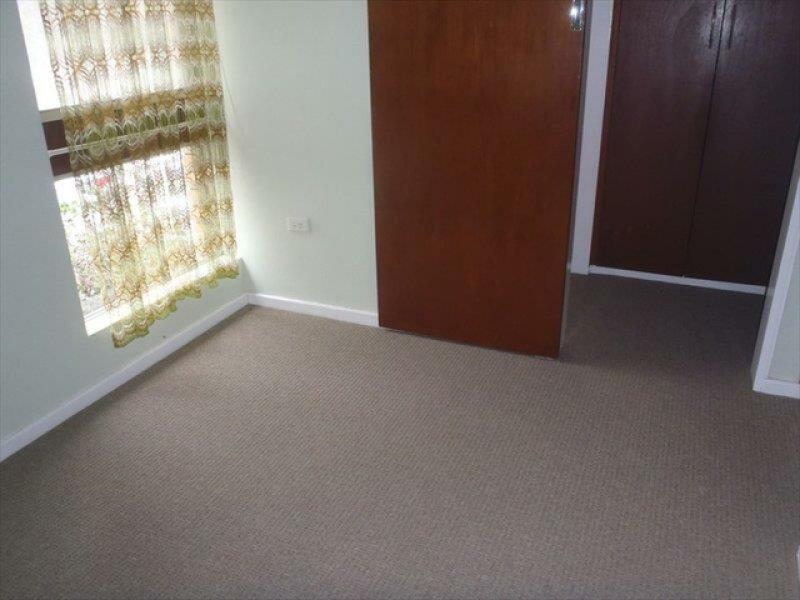 Both bedrooms are a good size & have built-ins. 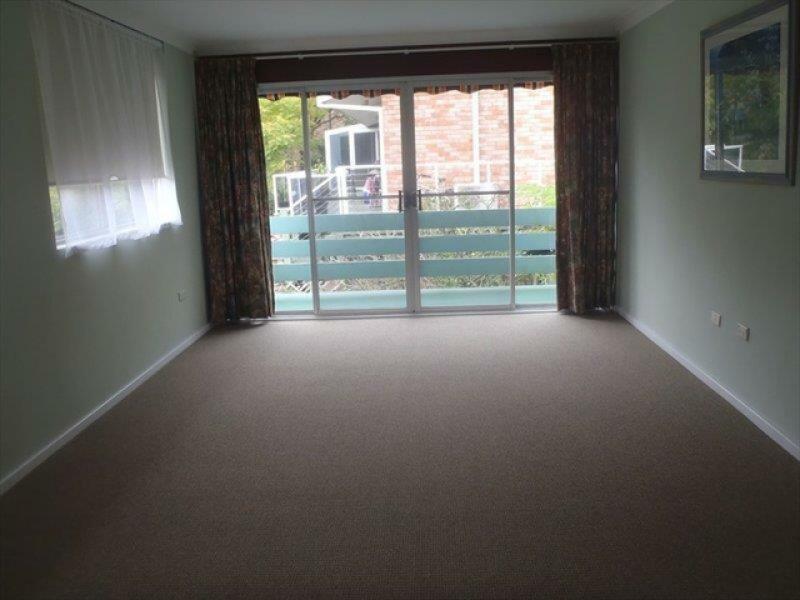 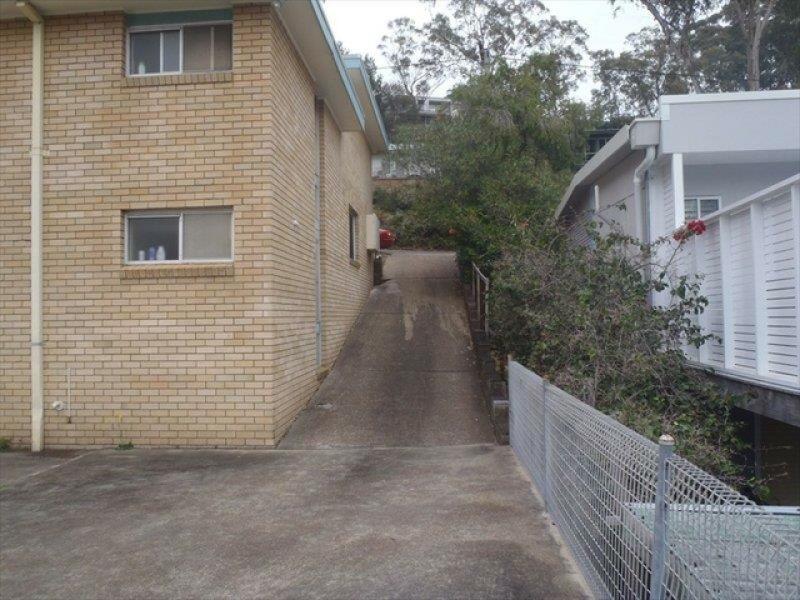 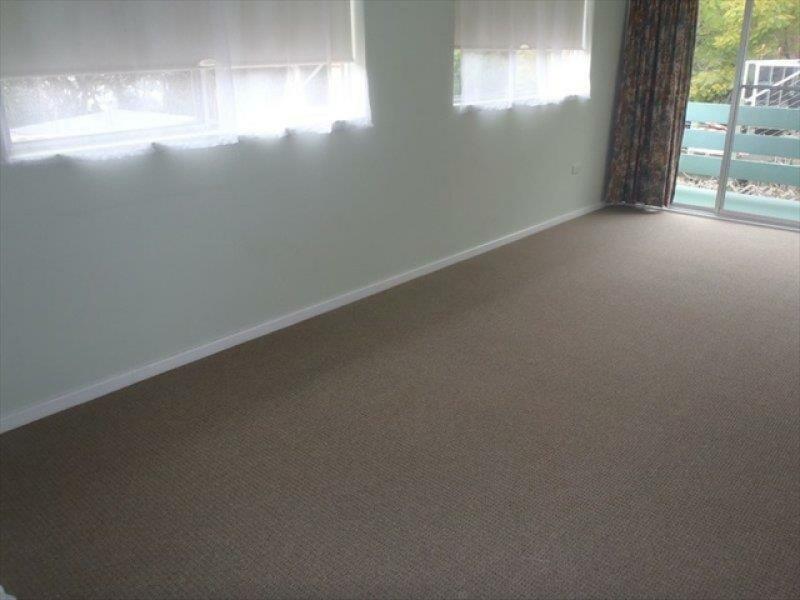 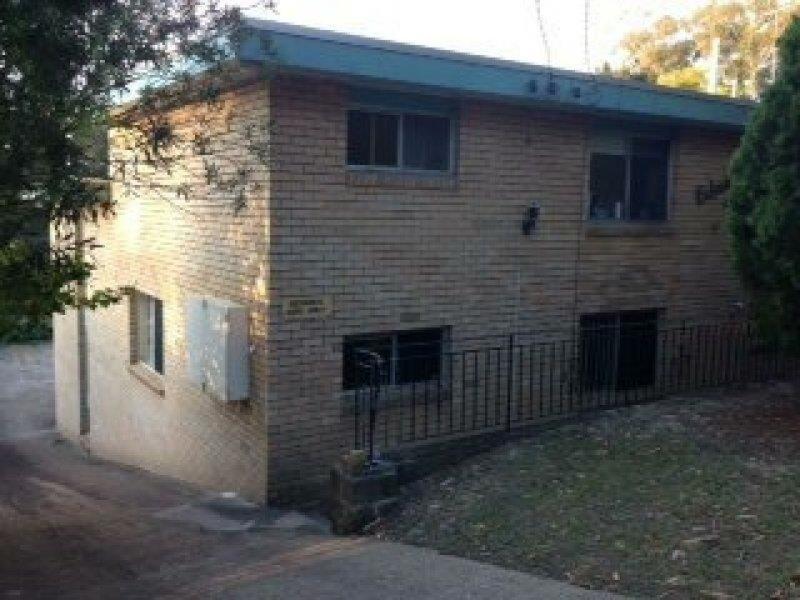 Close proximity to Nelson Bay CBD & Just a few minutes walk to Bagnalls Beach. 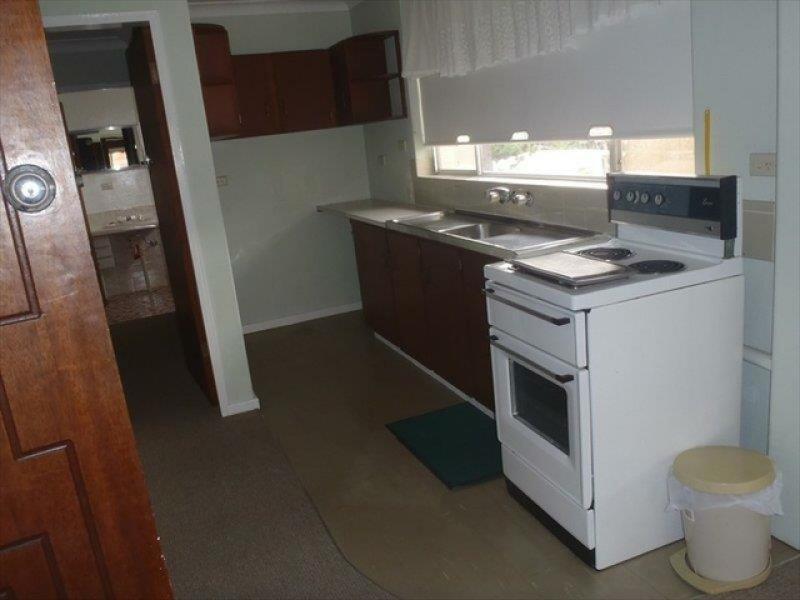 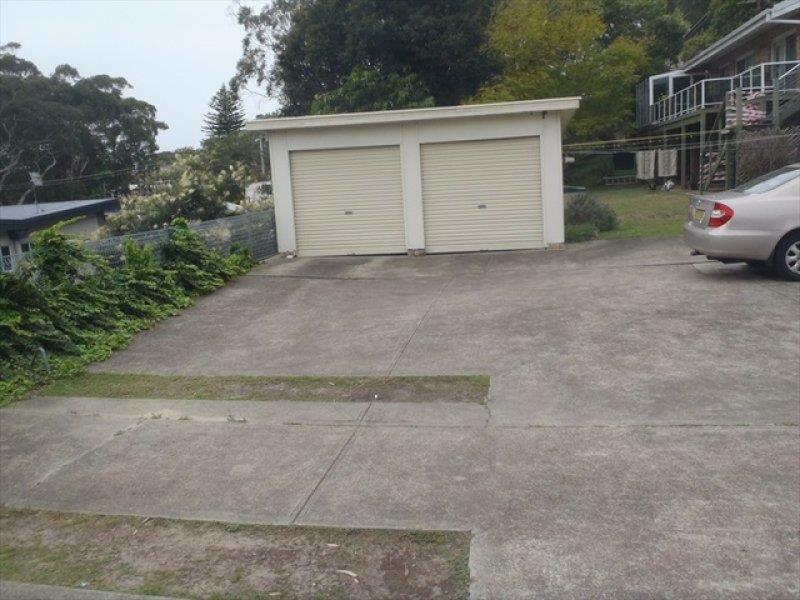 Dear Keri, I am interested in 6/22 Irambang Street St, Nelson Bay, NSW 2315, Listing Number 2815837 which I found on http://billknaggsrealestate.com.